Hey, everyone. Nicole here. And today I'm reviewing Omnia Pink Sapphire by BVLGARI, a citrus scent with strong floral accords released in 2018 and formulated by Alberto Morillas. 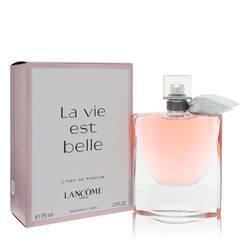 Frangipani, grapefruit, and pomelo dominate the scent, with pink pepper, tiare flower, musk, vanilla, and wood supporting those notes. 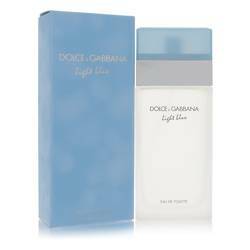 Light and soft, this fragrance is great for spring and summer daytime wear. I also really like this bottle. The chrome and pink look absolutely adorable together. Well, that's all for today. I hope you enjoyed this review. Don't forget to follow FragranceX on Facebook, Instagram, Twitter, and Snapchat. And please subscribe to our YouTube channel. 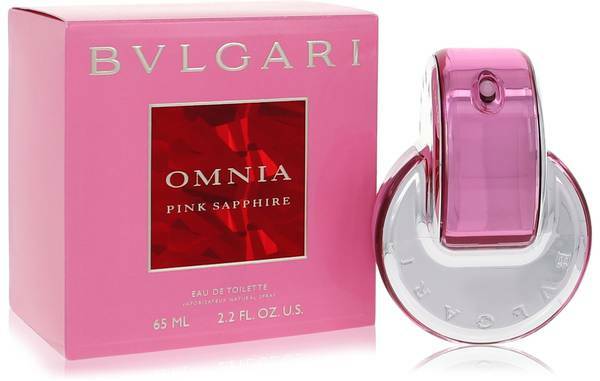 Omnia Pink Sapphire Perfume by Bvlgari, Omnia Pink Sapphire is a floral fragrance for the woman who isn’t afraid to show off her whimsical nature . This lighthearted aroma is the creation of the nose of Alberto Morillas and launched in 2018. 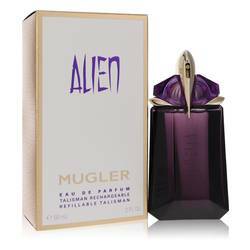 Refreshing and uplifting, this vibrant fragrance has a moderate sillage that stays with you throughout your day. The daring combination of sparkling accords makes it ideal for wearing to the office or when hanging out with friends on warm summer days. Pink Read More Read More pepper, pomelo and pink grapefruit lead off as the top notes. Tiare flower and frangipani provide the sweet heart notes, while woody notes, vanilla and musk are the aromatic base notes. The Italian luxury house of Bulgari traces its origins back to 1884 when Sotirios Voulgaris founded the company in Rome. The brand released their first fragrance in 1992 and haven’t looked back since. Today, their scent collection features over 80 fragrances for sophisticated men and women. All products are original, authentic name brands. We do not sell knockoffs or imitations.